WE'RE HERE! Moving Day Now Available! IT'S FINALLY HERE!!! Book #1: Moving Day is OFFICIALLY available to order WORLDWIDE!!! Please spread the word! To say a big "Thank You", we're kicking off a special promo: Buy 2 books, get the 3rd free, yes FREE! It all begins today and expires 7/17/15. Use Promo Code: OneTwoFree15 exclusively at our e-store! 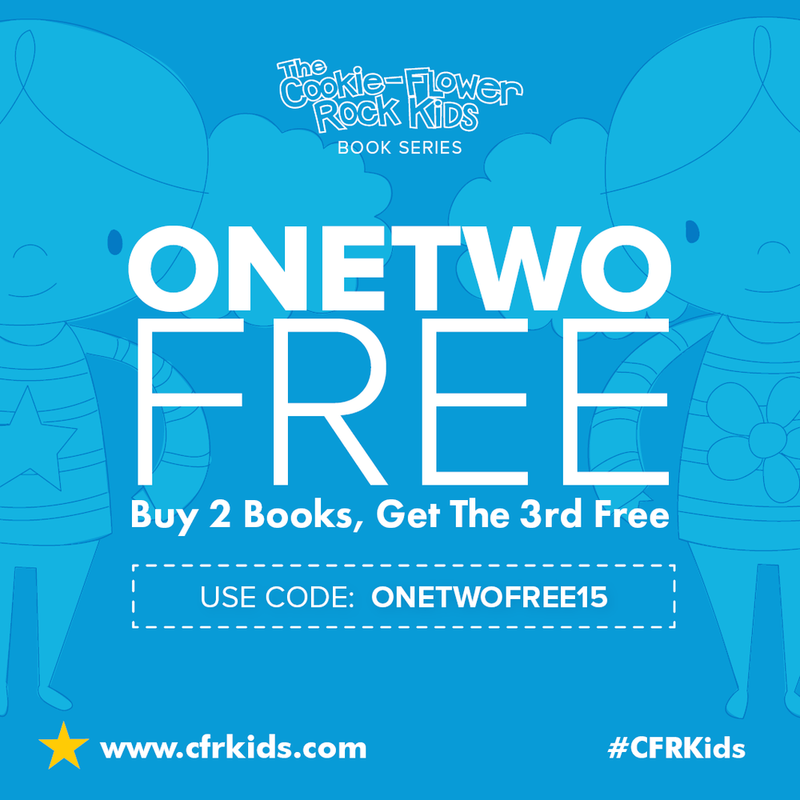 So drop by the official Book #1 page at www.cfrkids.com/book1, take a peek inside and ORDER NOW--and don't forget to share! Newer PostGet Book #1: Moving Day! Older Post'Moving Day' Finally Arriving!